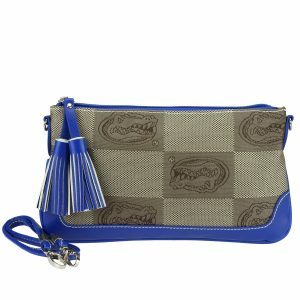 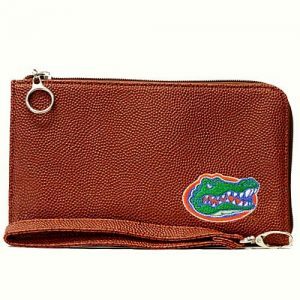 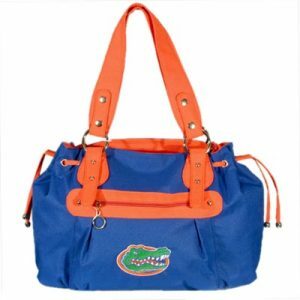 Gator fans will be envious of this small-to-medium sized trendy purse! 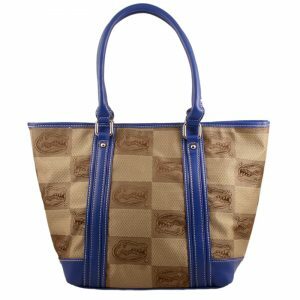 Small enough to carry around on your daily errands or at your favorite sport’s game but has plenty of room to carry around all of your necessities in style…effortlessly. 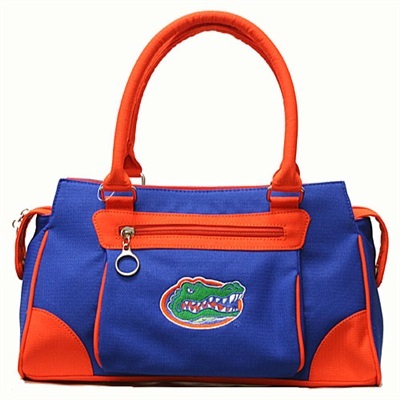 Secured with zips, snaps and straps, rest assure your belongings are safe.